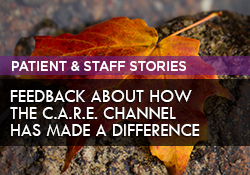 Are you trying to find non-pharmacological alternatives to help your patients cope with pain? The Joint Commission has recommended several strategies, including relaxation therapy like The C.A.R.E. Channel. 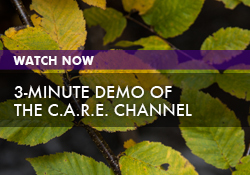 Explore how patients experience pain and how C.A.R.E. Programming can reduce the need for medication by providing a positive distraction.